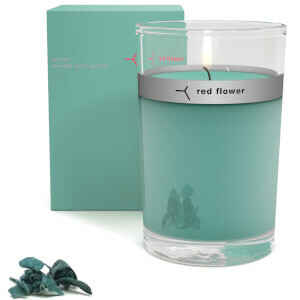 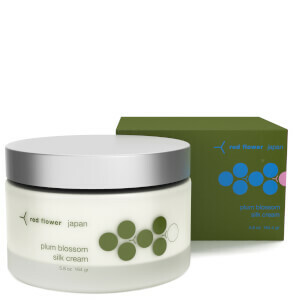 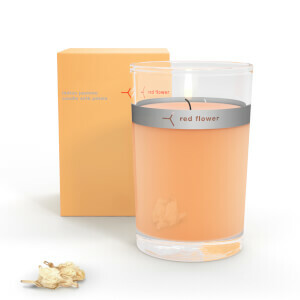 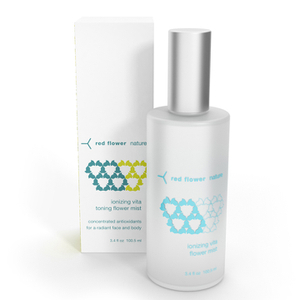 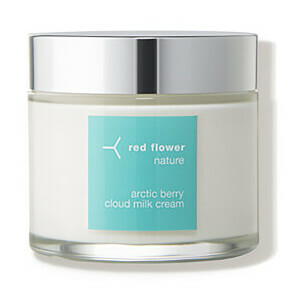 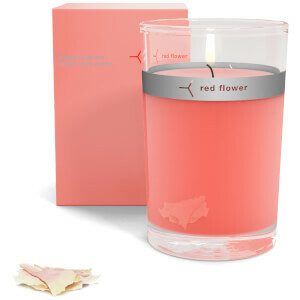 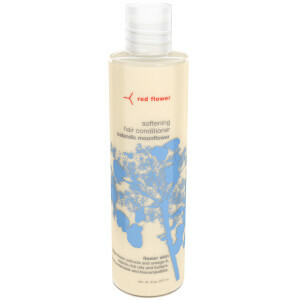 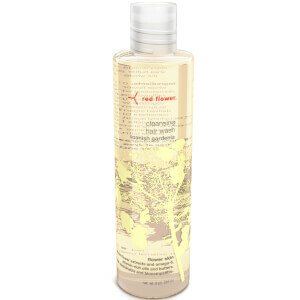 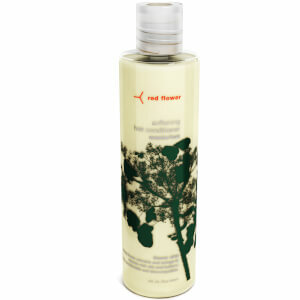 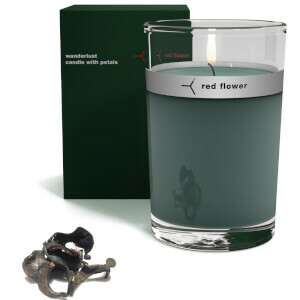 Red Flower's science is a merging of botany and a family knowledge of natural plant extraction. 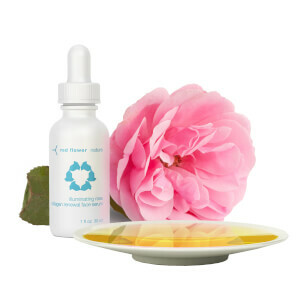 It implements the creation of botanical blends, through traditional distillation methods, to produce ground breaking beauty and lifestyle products. 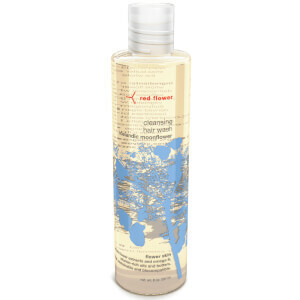 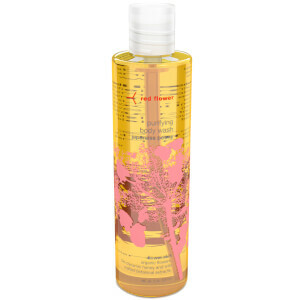 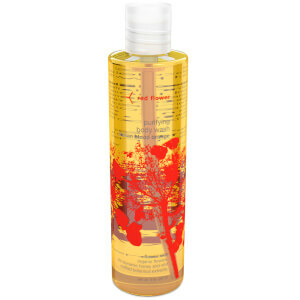 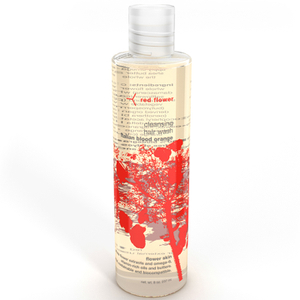 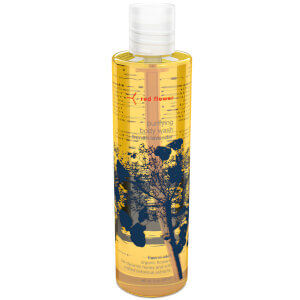 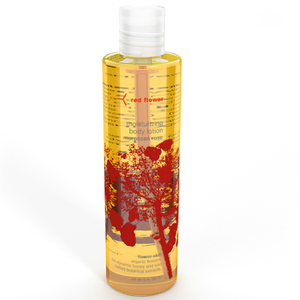 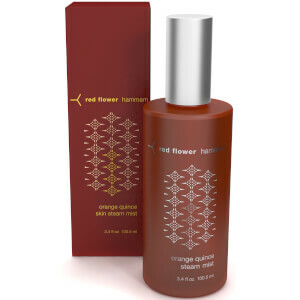 Smooth your skin with invigorating Red Flower Italian Blood Orange Body Lotion. 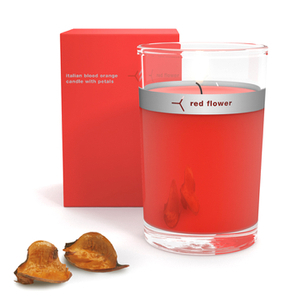 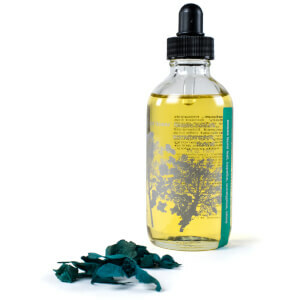 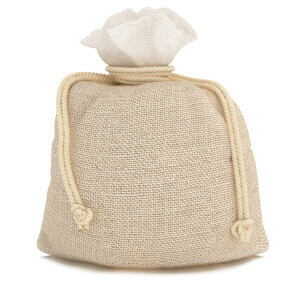 Fruity fragrances will penetrate your skin to supply long-lasting scents. 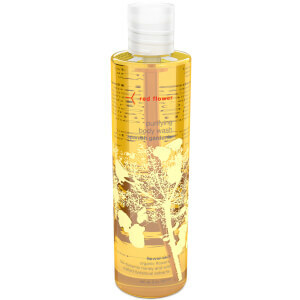 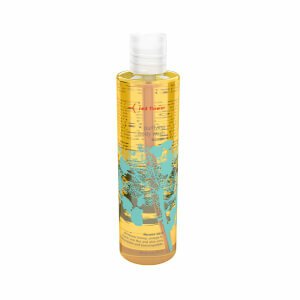 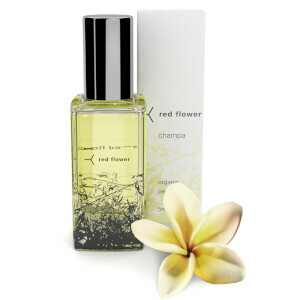 For a relaxing experience, massage Red Flower Cardamom Amber Oil, a luxurious blend of cardamom, bergamot, rose, jasmine, litsea cubeba, ylang-ylang, sandalwood, patchouli, vetiver, black pepper, sweet orange, and apricot, into your skin. 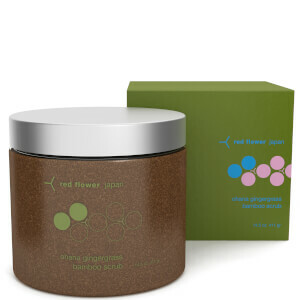 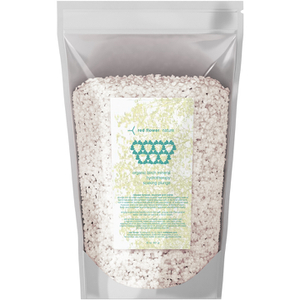 It was created to warm your body and invigorate your senses. 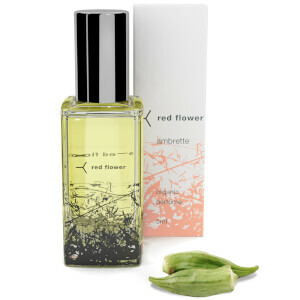 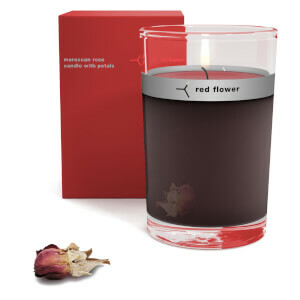 Red Flower was founded in 1999 by Yael Alkalay, who was inspired to create a kind of beauty that is not easily bottled; one that focuses both on the internal and the external. 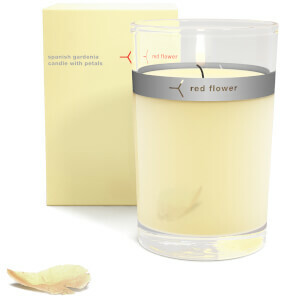 The line started with just a few candles and now currently includes: skin care, fragrances and teas that are sold worldwide.